At the beginning of the year, when most tennis pros, rejuvenated by the off-season, set goals and targets for the season ahead, Andy Murray was forced to discuss and envision, with his team, the “end point.” To his pain. To his career. There had been innumerable times in Murray’s 13-year pro career when his mind has urged his exhausted body to run down one more ball, hit one more shot. But the hip injury he has been carrying for the past 20 months, and for which he underwent surgery last January, has overridden his iron will. Simple things like putting on socks, and shoes, have become an exercise in agony. “Pretty much every step I’m struggling, even with walking,” a heartbroken Murray told the Australian Open site, a few minutes after saying that this could very well be his last Grand Slam in an emotional press conference. His mind drained of hope. He can play, he can compete. But he can’t utterly throw himself in the heat of the battle. And that’s the only way Murray knows how to play. An honest trier on the tennis court, he comes across just as sincere off it. He is one of the few tennis players who has repeatedly advocated stricter and more dope control. “Certainly since I first came on tour there's significantly more testing but that doesn't mean there is necessarily enough because in comparison with other sports we don't get tested loads. 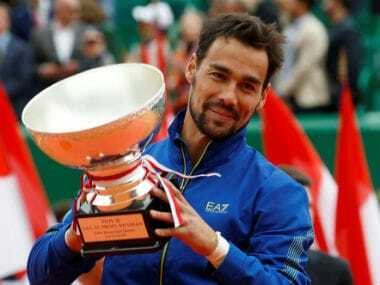 There's enough money in tennis for us to have a better programme probably,” he was quoted saying in July 2018. In 2014, he was the first male superstar to hire a female coach in Amelie Mauresmo. Murray, whose first coach was his mother Judy, stood by his decision and defended the blatantly sexist barbs thrown at Mauresmo – a Grand Slam winner in her own right. A lot of times, on a lot of matters big and small, Murray was the voice of reason and sanity in an increasingly self-absorbed sport, and the world at large. After Murray’s tearful admission to the media on Friday that he was on the brink of retirement, tributes flew in from around the globe. 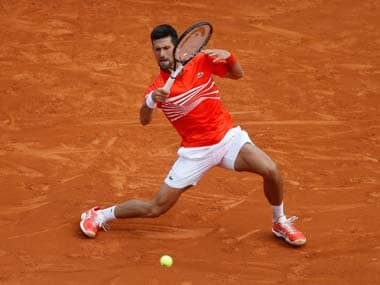 Once his career was acknowledged in a neat sum of winning numbers – three Grand Slam titles, two Olympic singles gold medals, one Davis Cup crown, one World Tour Finals victory that was followed by a brief stay at World No 1—the abiding memory was the sheer effort he put into it. Face contorted, hair untidy, shouting at himself, berating himself, asking for more. He was undoubtedly talented, but just how far could he stretch hard work? 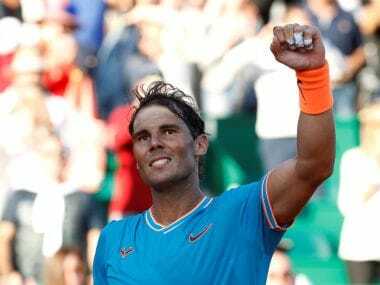 With a battling spirit fit for a Scotsman, he took on the near-impossible task of winning a major in the era of Roger Federer (world record of 20 Grand Slam titles), Rafael Nadal (17) and Novak Djokovic (14). And he did that amidst the din of the growing expectations of his British fans. Used to musing over their tragic heroes, the Brits celebrated with unbridled joy when Murray won the 2013 Wimbledon championships, ending the 77-year-wait for a male Wimbledon winner. The kid from Dunblane, Scotland, was a bona fide member of tennis’ ruling Big 4, an honour he earned the hardest way. Murray never got tired of chasing the yellow fuzzy ball around the tennis court or his own dreams. Till he was just forced to stop. All that running, all that pushing came at a price. He had a stellar run in 2016, where he made the final at the Australian Open and French Open and won his second Wimbledon crown. He beat Djokovic in the final of the ATP’s season-ending World Tour Finals and rose to No 1 in the rankings. That uphill climb had taken more out of him than he thought. The last straw, according to Murray, was the incredible five-setter against Stanislas Wawrinka in the semi-final of the 2017 French Open. In the match that lasted four hours and 43 minutes, Murray was four points away from victory in the fourth set, before he lost out 6-7, 6-3, 5-7, 7-6, 6-1. It’s been downhill since. 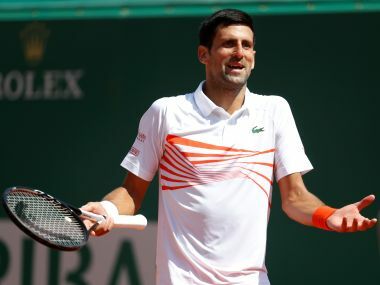 He played in noticeable pain at the 2017 Wimbledon quarter-finals, going down in five sets to the big-serving Sam Querrey. He missed the next four majors due to the hip injury and made a meek return at the US Open in August, losing in the second round. “I’ve been struggling for a long time. 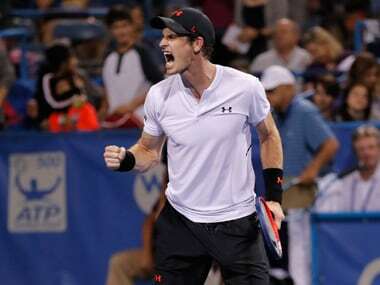 I’ve been in a lot of pain for probably about 20 months now,” Murray told reporters in Melbourne. “I’ve pretty much done everything I could to get my hip feeling better—I feel like I’m in a better place than I was six months ago, but I’m still in a lot of pain. I think there is a chance the Australian Open is my last tournament. “It’s tough because I know I’m not capable of doing the stuff that I used to do. Also (I have to) lower my expectations, when I do that I feel less pressure and less pressure, for me, is not good.” And it’s not enough for Murray. It’s not like him to be second-best at effort. Even if Murray hangs up his gloves earlier than expected, he gave us one heck of a fight.